A Limited Submission is a funding program for which the sponsor has restricted the number of applications or proposals an institution can submit in response to that program. A partial listing of example programs with limited submission restrictions is provided below. The principal investigator is responsible for notifying the ORSSP if a proposal is being developed for any program that requires limited submissions from the institution. 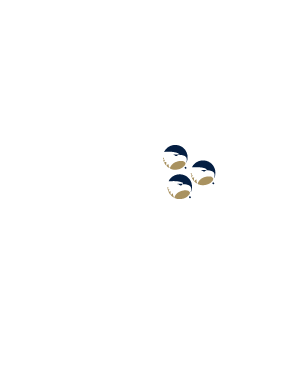 The principal investigator should complete all Limited Submission Materials (below) and submit the information to the Grant Coordinator via email 2 calendar months prior to the submission deadline for the program. 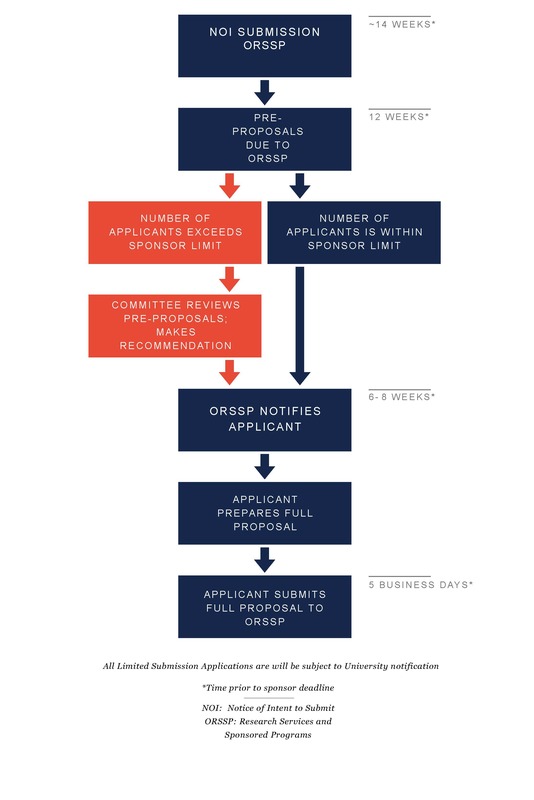 If the number of applicants exceeds the allowable number of submissions by the sponsor, a committee will be convened by the ORSSP to determine which proposal(s) will be approved for submission to the sponsor. Nominees are informed of the committee’s decision and successful applicants should develop their full proposals for submission utilizing normal ORSSP procedures. As the submission of more proposals than allowed will result in a disqualification of all proposals, all campuses are considered a single institution for all NSF programs unless alternate limitations (“by school,” “by department”) clearly apply. Certain solicitations consider branch campuses as separate, by definition, while others do not. It is best to consult early with the ORSSP to make a determination. Previously authorized applicants are not automatically authorized to resubmit if an award was not secured from a past submission. Non-awarded PIs must go through the internal review and selection process as if it were a new submission. For those resubmissions in the project narrative PIs should address reviewers concerns and how those concerns will be addressed in a resubmission. All materials should be received by the Grant Coordinator via email at least 2 calendar months prior to the submission deadline for the program. As an example, the following is a partial list of programs requiring Limited Submissions as provided by the COS. These and other externally-funded programs may be found by searching COS from the ORSSP External Funding Opportunities page. 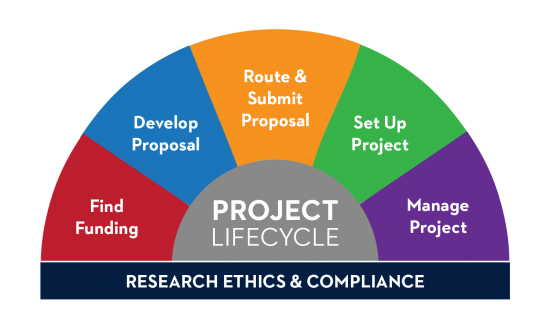 Principal Investigators should review program guidelines of these and other programs to ensure that adequate time is provided for pre-proposal review.